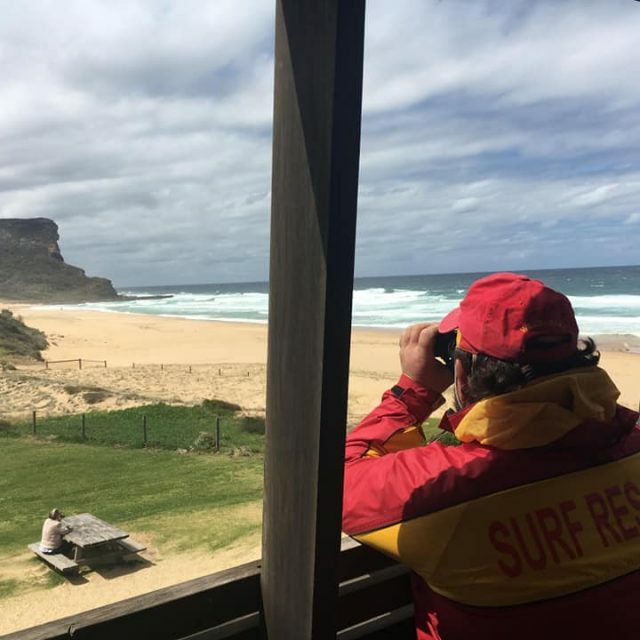 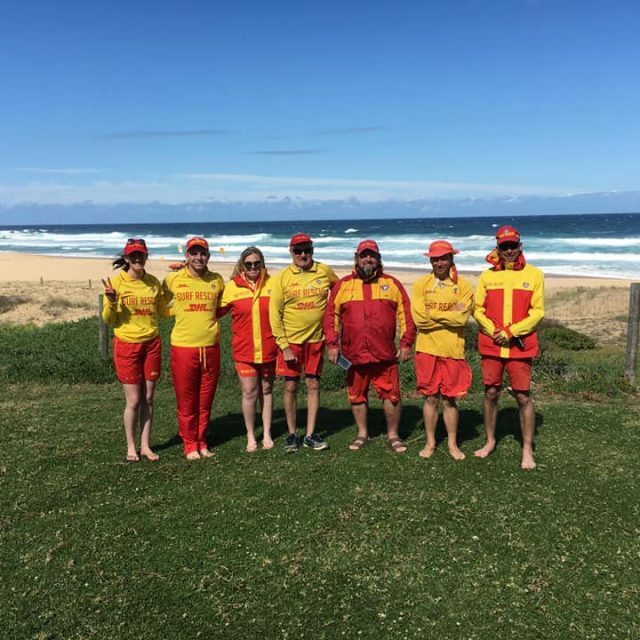 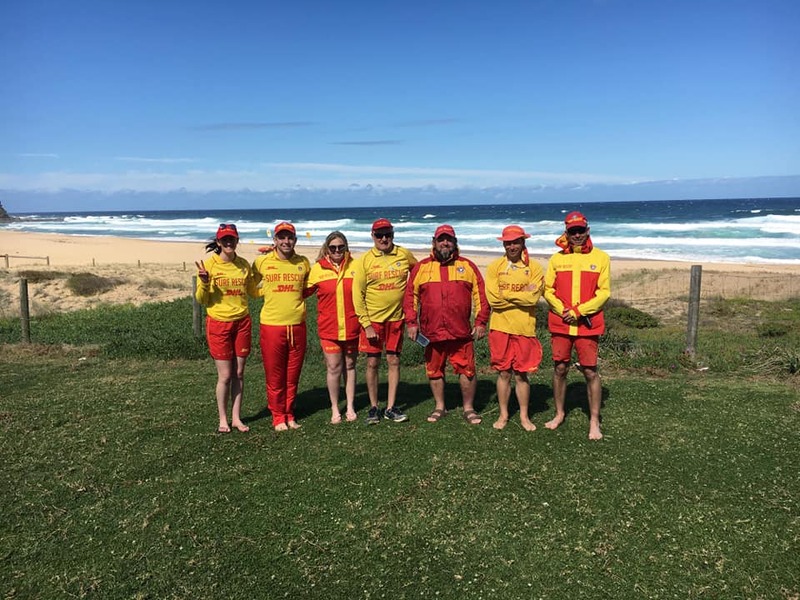 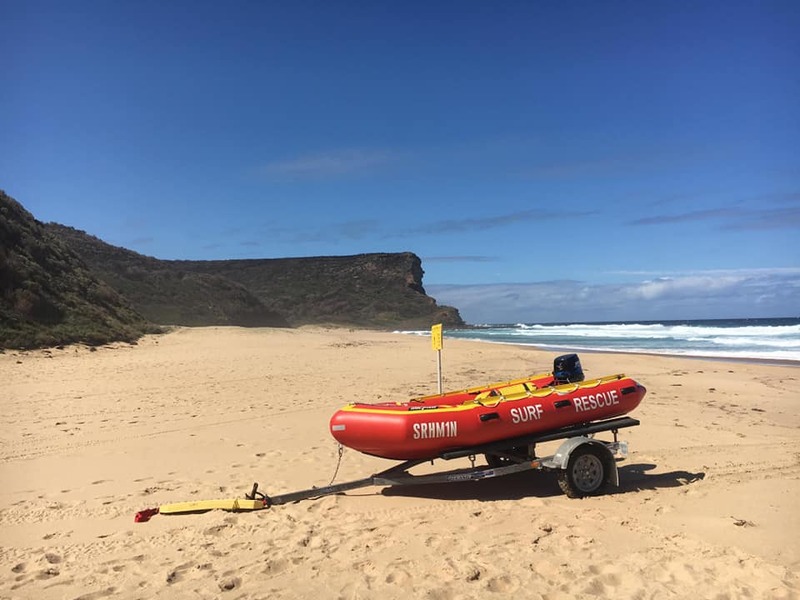 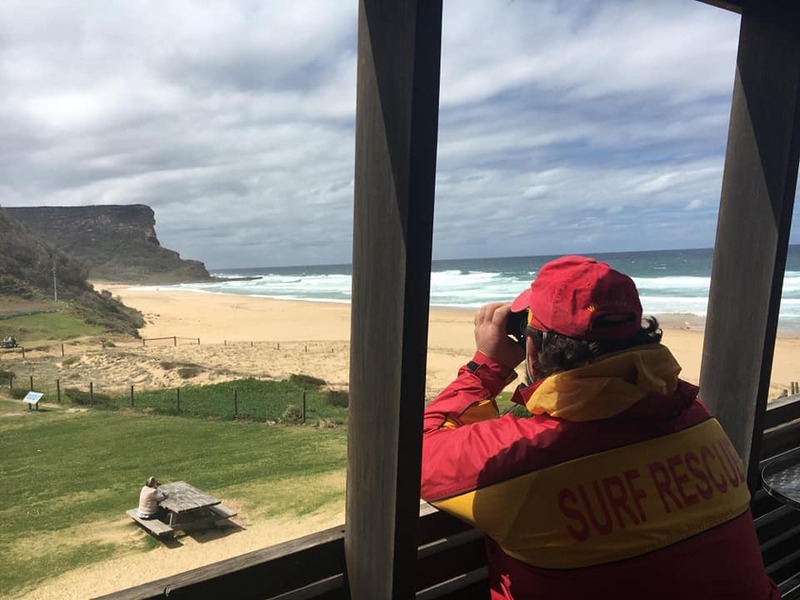 Thanks to all the patrolling members who volunteered their time to patrol both Wanda Beach and Garie Beach on 6 and 13 October. 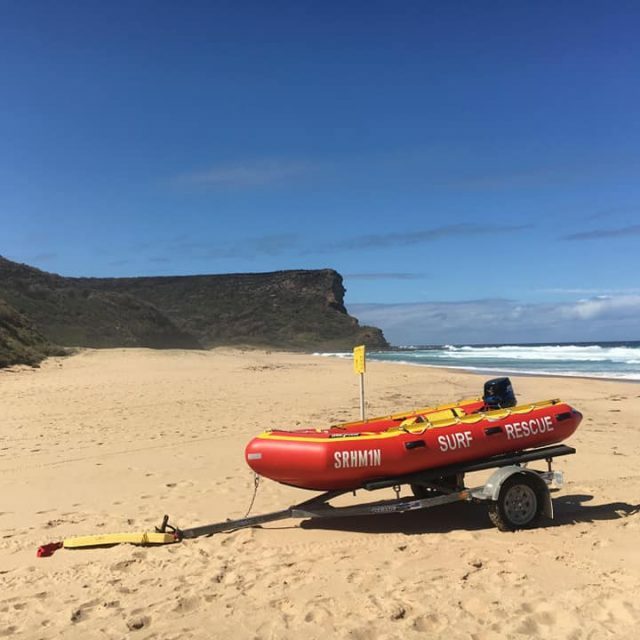 6th October: Stephen Trembath, Michael Conroy, Isabella Doyle, Ben Harris, Michael Bonnici, Mikaela Sutherland, David Burns. 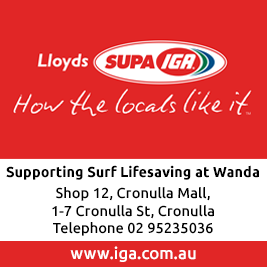 13th October: Brad Querzoli, Conor McGrath, Tom Colquhon, Beau Grimley, Jack Spooner, Matt Pescud, James Hoare, Ian Manley, Michael Bonnici.